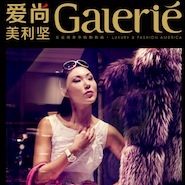 ← (Part 1 of 2) How Can Luxury Marketers Capture Repeat Chinese Visitors to the U.S.? This entry was posted in Uncategorized and tagged #China, #chinesetourists, #chinesetravelers, #luxurymarketingchinese. Bookmark the permalink.